The sweet potato is probably one of the most-versatile vegetables. 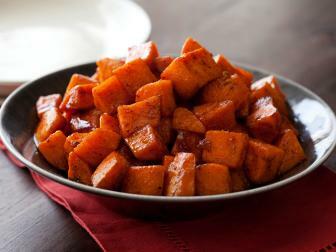 Find recipes for all the different ways you can prepare sweet potatoes here. 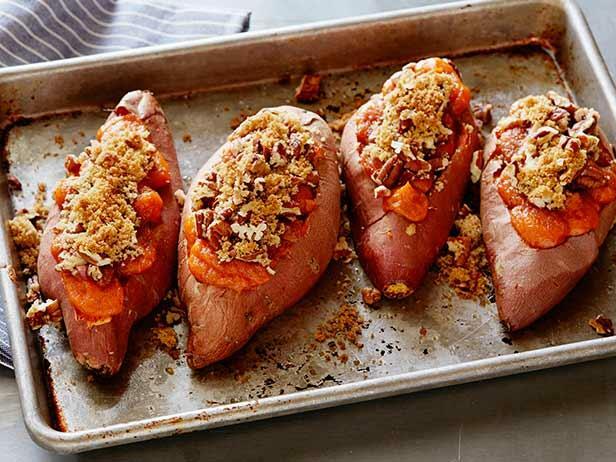 From stuffed to mashed, these sweet potato recipes from Food Network will turn your table into a celebration of seasonal flavor. There are so many ways to use sweet potatoes. The possibilities are endless with our versatile recipes.